Summer time is the prime time for outdoor picnic parties either celebrating a special occasion or hosting a company party. You can obtain a permit at most parks and campground facilities to rent a secluded area for you and your guests. You can also host a picnic style party at your own home in your backyard. Either way, you will need to think about what you will feed your guests and the entertainment. Summer parties aren’t just for child’s play! Adults are entitled to have just as much fun being backyardigans! 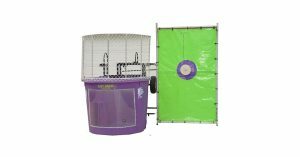 NY Party Works has a large selection of outdoor party rentals and plenty of variety to suit your outdoor space and theme. 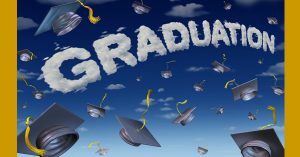 “Graduation Party Season” has been referred to as one of the most enjoyable times of the summer, according to the Huffington Post and hosting a graduation party is becoming more and more popular among the graduates to be. Whether it is high school or college, graduation marks the beginning and end of an era deserving of a commemorative celebration; celebration to reflect on all of the good times with friends, academic achievements and looking forward to the future. There is a lot of planning that goes into throwing such a bash, first decide what kind of party you want. You can opt for renting out a private venue, or go the traditional backyard BBQ route. Either way, you want it to go off without a hitch so consider these helpful planning tips to keep you organized. NY Party Works is your one stop shop for party planning greatness on Long Island or anywhere in New York. 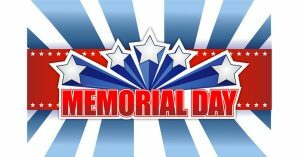 Memorial Day Weekend is around the corner, but while we commemorate fallen soldiers, we celebrate and honor them with the unofficial kick off to summer with a party weekend packed with parades, fireworks and most of all, parties! Are you hosting or thinking of hosting one of the most fun and most memorable shindigs of the year? 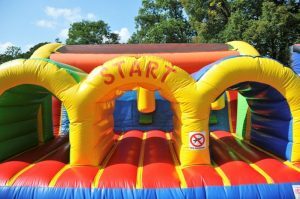 Long Island is one of the hottest spots for summer fun and we have come up with the top party rentals for your Memorial Day Weekend Party for you to ensure your guests have so much fun they are still talking about it next year! NY Party Works surely has the perfect party rental for your event size and space. Looking for something different? 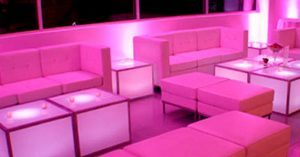 NY Party Works has some standout and different party rentals to make your event unforgettable. 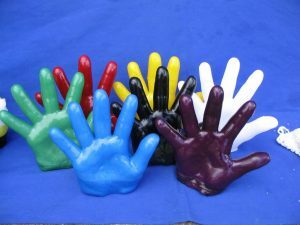 Especially after your third or fourth bar mitzvah, having something unique that makes your events stand out from the rest will be key to making an impression on your guests. If your party is out doors having an extreme element might be the way to go to have your guests talking about your event for years afterwards. 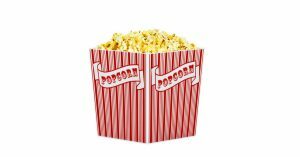 Here are 5 of NY Party Works most unique items to make your event memorable! Seeking quality party entertainment in New York may seem initially like a daunting task, but choosing the right company can make all the difference. The professionals at NY Party Works have the experience, knowledge and professional skills to bring the vision of your event to life. 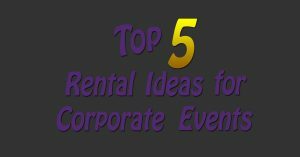 Below are some of the many benefits of having one company plan your entire event.